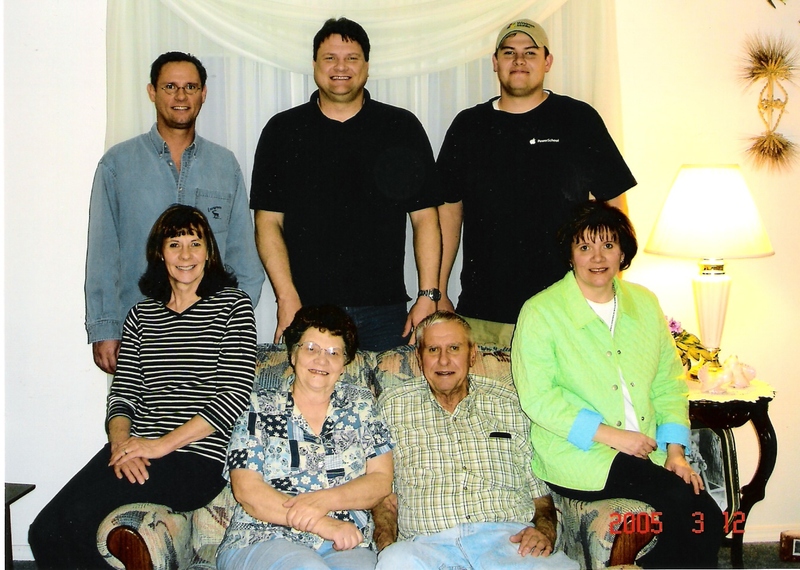 It seems in order that I give some more stories I have found out recently concerning the Sharp Family History. Someday I will have to back up and do a history or outline for other family lines that I have learned so much about. It is the stories that are most memorable, which are quickly passed down and remembered. Sadly though, they are the ones that are most traumatic. The Sharp line is one that certainly has not been immune to tragic tales. Robert Ford Hunt, grandson of Victorine Mary Sharp and Robert Edward Maw; son of Ruby Ada Maw and Joseph Herbert Hunt is the first of our line. He was driving a farm truck when he failed to stop for a train near Marriott. He was 19 in 1931. Paul Ross, the son of Ethel Sharp and John William Ross was taken to live with Victorine Sharp (Ethel’s sister) and Fred Hunt. 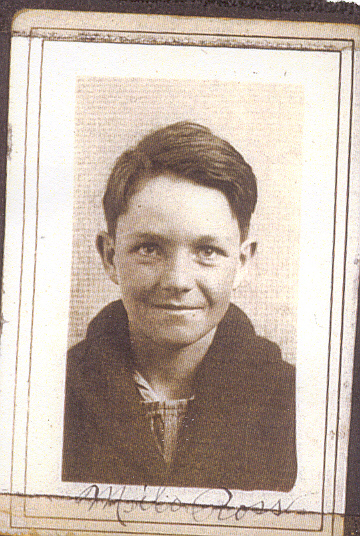 In 1932, near the age of 10, he fell out of the loft of a barn in Plain City. He passed away three days later from a concussion. For an interesting note, he was born in Paul, Idaho. To read more about this family, follow this link: Ross-Sharp Wedding. 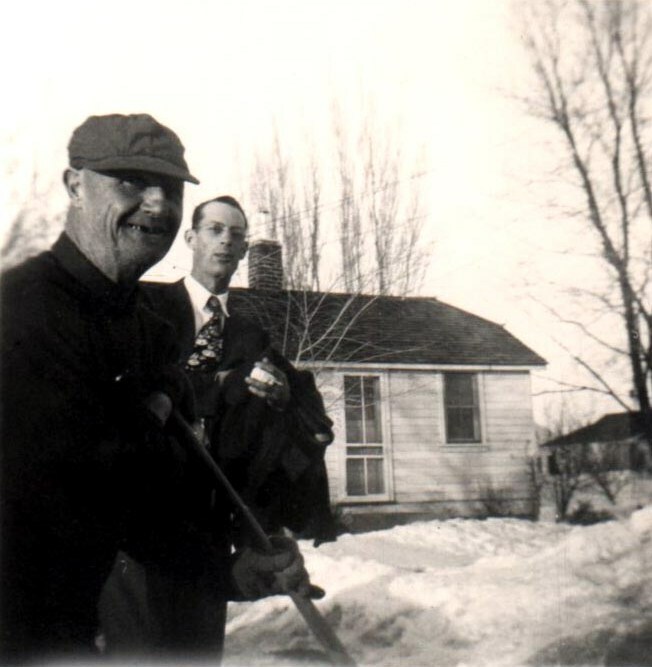 Bert Fredrick Hunt, son of Fredrick Lawrence Hunt and Victorine Sharp, and Bert’s son Robert, were both electrocuted in 1960 in a Plain City dairy barn. 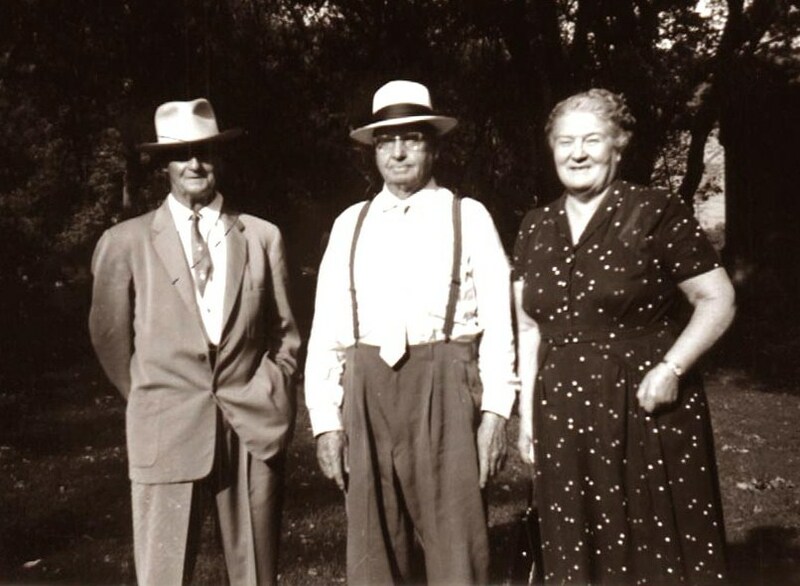 Grandpa (son of Victorine’s sister, Ethel) told me that he was there that evening and helped them with their duties in the barn. When he grabbed the milk cooler it zapped him. It wasn’t very bad but he turned off the breakers and told Bert and Bob about it. We don’t know if they did not heed and turned it back on or what, but that same cooler would electrocute the two that evening. The milk man found them the next morning. Grandpa made the comment that it could very well have been him lying there. Grandma was apparently with him and both could have been part of the tragedy. Edna Louise Sharp (she went by Louise) was the daughter of Edward and Lillie East Sharp. She married Ralph Anthony Blanch. 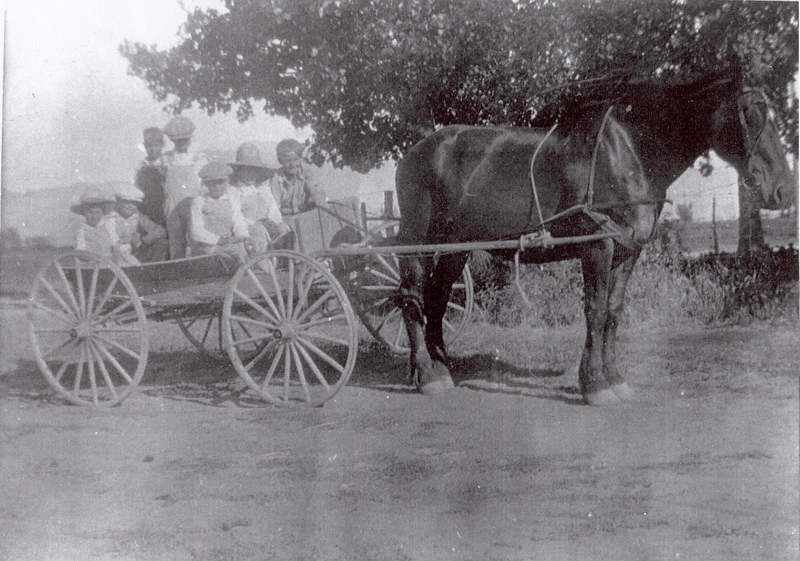 They went to Othello, Washington for a missionary farewell in 1968. In their rush of the morning, they were hit head on in an automobile crash. Both of them died in that automobile accident. 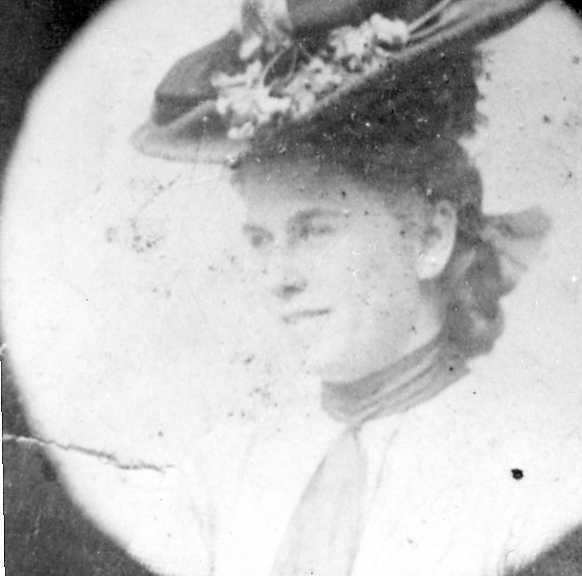 Florence Sharp, daughter of Edward and Lillie East Sharp, married Leonard Neilson. They had a son named Douglas Ray Neilson. Grandpa said they were going north through Willard in 1940 and there was a line of traffic. It was raining that day and the rains of previous days caused some washing out of the mountains. At this point in the road at Willard only a few cars were allowed to follow the grader as it would clean the mud and water off the road which kept reappearing from the rains. It was in this environment that Grandpa and Doug were in the back of the truck while Ed was driving. They finally started moving forward and Grandpa went to the passenger side of the vehicle. Doug went over to tell Ed something. When he leaned down towards the cab, putting his hand on the cab, he slipped (the old rounded top cabs). He slipped down between the cab and bed of the truck falling right in front of the wheels. It was the people in the car behind that flagged Ed down neither he nor Grandpa realizing Doug had fallen out. He was pronounced dead at Brigham City. Marjorie Lillian Sharp married Farrell Clontz. His family had an old mine claim in Montana near the Canadian border. He was contacted at some point and told something along the lines that they needed to do some work on the mine or the claim would fall through and not be valid or something to that effect. So, that summer in 1955 he took his brother in law Milo Riley Sharp (differentiated from his grandfather by the same name) and they went to work the mine some. 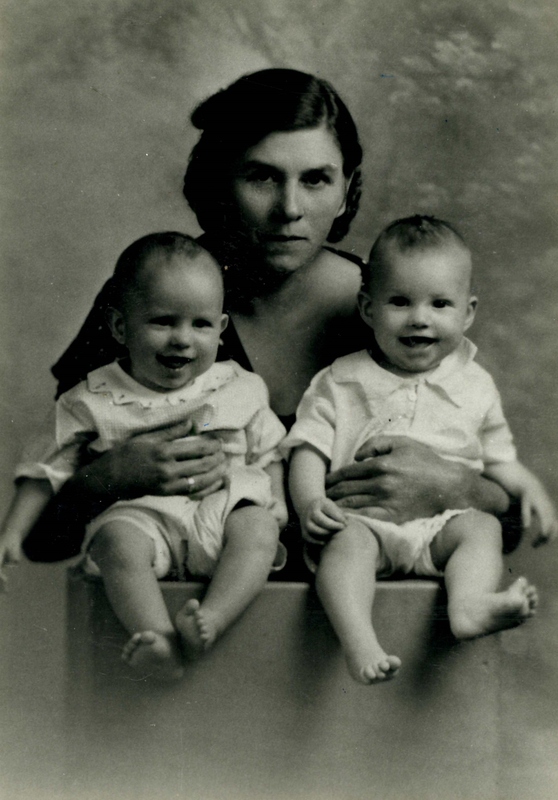 They took Farrell and Marjorie’s daughter, Nelda to help with the domestic side of life. Farrell was teaching Milo how to do the packing and loading of dynamite. We obviously don’t know what exactly happened. They did not come down for dinner so Nelda went up to find them. Calling out for them, nobody answered. Entering the mine, she found the lower portions of their bodies with nothing remaining of the rest. Sherry Sharp, daughter of Edward Junior Sharp and Delores Salter, in a complete moment of irony, fell out of the car in the hospital parking lot. In the moment of rushing her mother to the hospital to give birth she fell from the car and was run over. 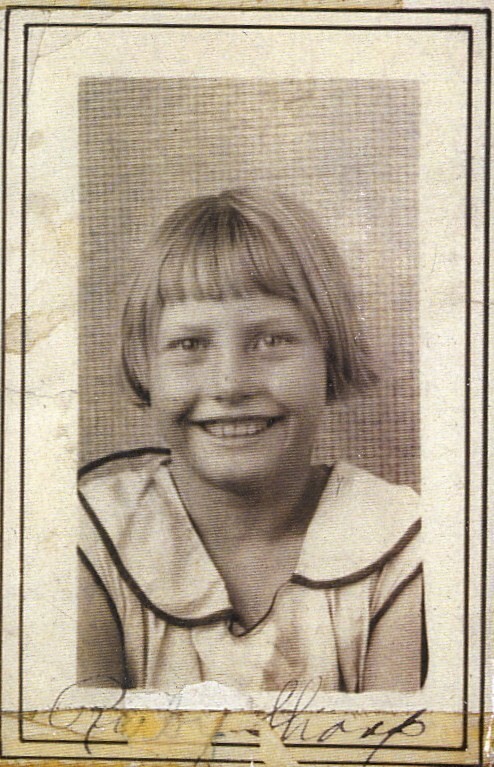 She was flown to Seattle where she passed away days later from the trauma on Halloween, 1956. 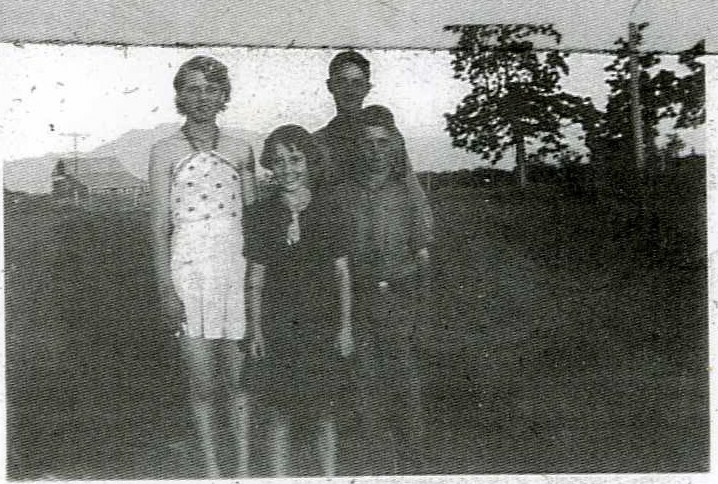 Edward and Delores had another daughter whose plane went down on a berry picking trip in Valdez-Cordova, Alaska. She left behind a husband and daughter. Anyhow, there are some other stories, but I have less information with them so they would be more speculative. 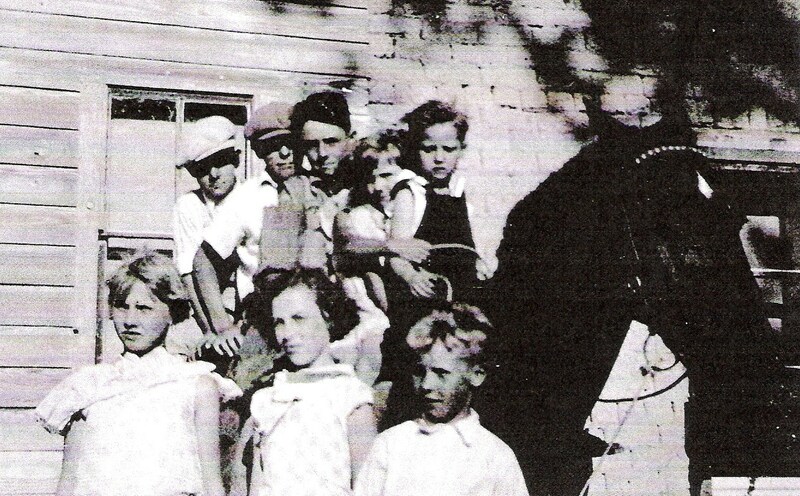 Milo Ray Sharp’s family would move to Sunset, Davis County to farm. Delwin Sharp would remain in the Plain City area all his life. Austin Sharp would move to Washington State. Ernest Sharp would remain in Plain City. 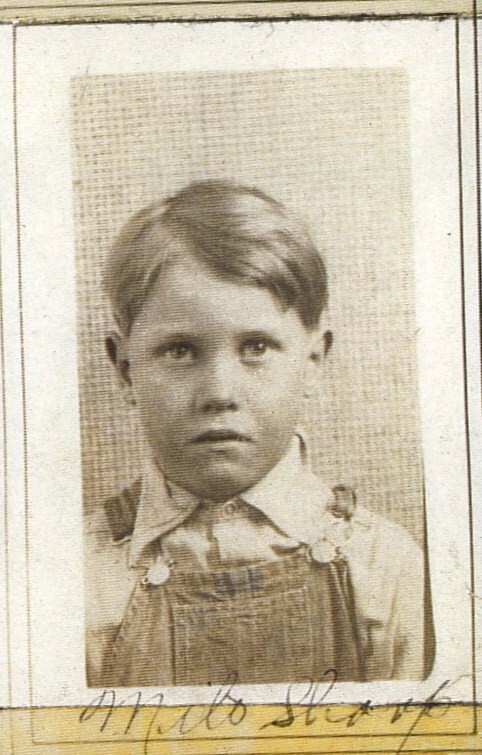 William Edward Sharp moved to Washington State. 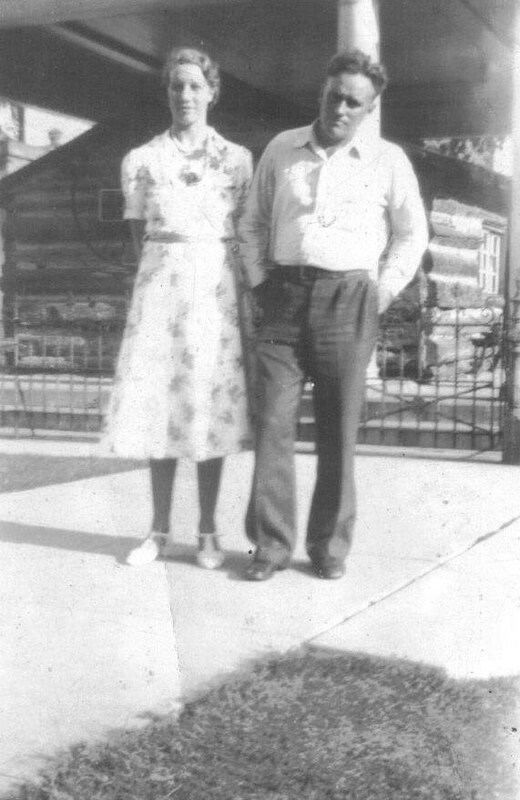 Victorine Sharp and her husband Fred Hunt would remain in Plain City. 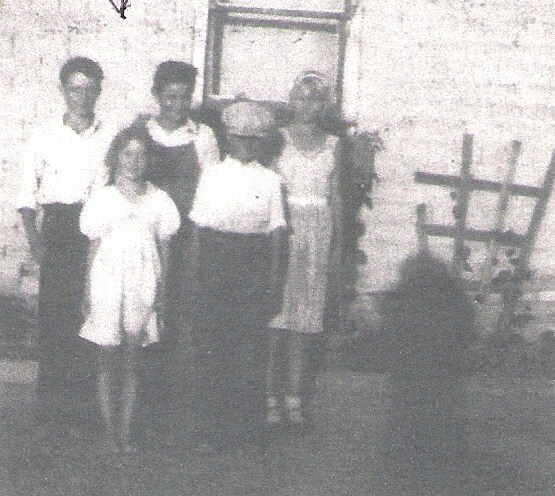 Mary Irene Sharp would marry Oscar Childs Richardson and move to Tremonton. have her last child which birth would take her life.